Ave and turn left onto Vineland. We're down 1/2 a block on the right hand side. 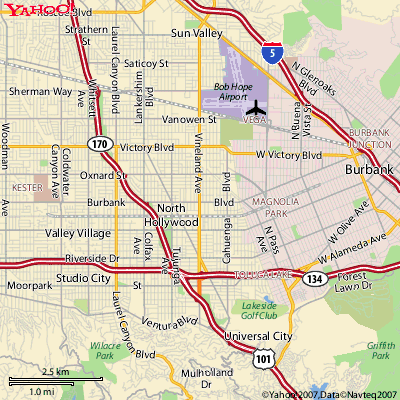 continuing north till you reach address 5626 (1/2 block past Burbank Blvd on the right hand side). Ave and then make right turn and go 1/2 a block to 5626 on right hand side. Blvd exit. Turn left off exit and head north till you come to Burbank Blvd and then make left turn. a block to 5626 on right hand side. block on the right hand side. turn and go 1/2 a block to 5626 on right hand side. that will fit. 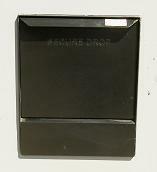 Padding is provided inside the drop-box compartment to prevent damage. 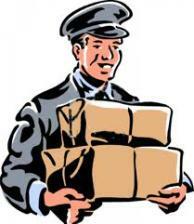 Larger sized items or packages requiring a signature must be delivered during store hours. information and instructions. Missing information may create significant delays! self addressed envelope for us to enclose your developed film or items in. Convenient doorstep delivery makes more sense these days, even with a relatively short drive. Avoid the traffic and check out our order page for your shipping details! 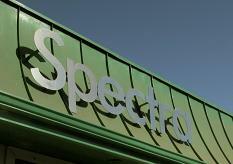 Let Spectra Ship It!